Way2Work is a professional UK based Apprenticeship training provider offering apprenticeship vacancies and full-time job opportunities for young people aged 16-24 with local employers who value and encourage them to achieve their full potential. The Way2Work service has been successfully supporting young people to find apprenticeship vacancies and achieve their Apprenticeship qualifications for over 25 years. Fully funded by the Education Skills Funding Agency we deliver Traineeships, Intermediate, Advanced and Higher Apprenticeships on behalf of the London Borough of Richmond upon Thames. Way2Work operates as part of Achieving for Children; a community interest company providing children's services to the London Borough of Richmond upon Thames the Royal Borough of Kingston and now the Royal Borough of Windsor & Maidenhead. This innovative company model provides better social, educational and community outcomes for children across the two boroughs. We provide a high quality apprenticeship recruitment service which helps employers recruit suitable young people who are willing to learn. We provide high quality Traineeships and Apprenticeship vacancies which develop work skills and prepare young people for career success. We provide Functional Skills support, teaching and examinations as part the Apprenticeship framework or standard. We have varied Apprenticeships for people in business administration, customer service, childcare, ICT, warehouse & stores, team leading and management and teaching assistants. Way2Work also provide bespoke employability skills training workshops, careers guidance and individually tailored workplace support programmes. Our Apprentices are involved in a huge variety of job roles within the public and private sectors including: finance, building control, social services, child protection, youth services, electoral services, schools, housing, revenues and benefits, corporate travel management, car sales, marketing, graphic design, grounds keeping, sales and distribution, human resources, day nurseries, payroll, P.A roles and many more. 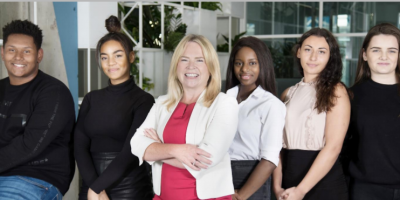 Specialists in public sector youth employment strategy, recruitment, Apprenticeships and Traineeships, Way2Work are recognised as one of the UK's best centres for apprenticeship recruitment, guidance and training. For a list of all our Apprenticeship vacancies click here or Jobs at the top of this page. They provide the essential work preparation training, including maths and English support plus the industry specific work experience needed to gain a full-time Apprenticeship or other job. Advance onto an Apprenticeship or a job. Way2Work are looking for young people aged 16-24 to participate in our Traineeships programme. If you would like a fantastic work experience placement to develop your work skills call us now to discuss this unique opportunity on 020 8734 3380. Barri Ghai is the Way2Work and Community Learning Manager. He has almost 13 years' experience in recruitment, education & training, and has been with the organisation for over 10 years. Barri is a Bachelor of Arts and has several professional qualifications including Level 4 IAG, PTLLS, and the Assessor award. He is responsible for the day to day management and delivery of the service, staff and their training. Mary Castledine is the former Way2Work Manager, and has over 20 years' experience in the training provider industry. Since officially retiring in September 2015 she now casually supports the recruitment team and offers strategic consultancy. Mary is qualified to Level 4 in Information, Advice, and Guidance, and holds a Certificate in Education & Training. She provides the team with a vast amount of experience and enthusiasm. Lee Barbieri is a qualified Assessor with over twelve years of experience in the field. He also has 10 years' experience as an Internal Verifier, and has supported learners across Hounslow, Camden, Islington, Richmond and Lambeth boroughs. Lee is educated to degree level and provides leadership and support to the assessment team. Oliver Selwood is a Way2Work Assessor. He holds two NVQ diplomas and a Certificate in Education & Training. 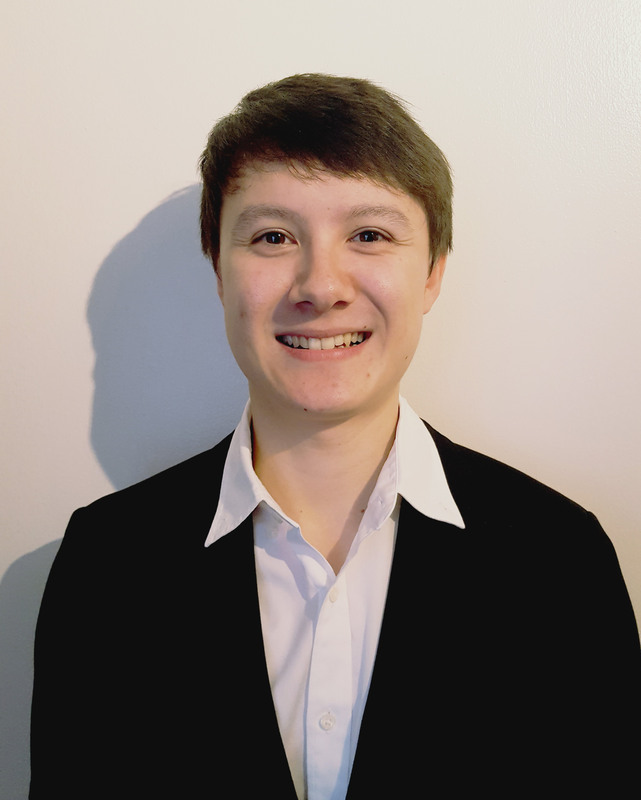 Ollie is responsible for assessing and supporting his apprentices to progress them through their qualifications, and achieve apprenticeships in Business & Administration, Customer Service and ICT. Anee Jaganathan is an experienced qualified assessor and holds many relevant qualifications including PTLLS. Anee is educated to degree level and responsible for assessing and supporting her Childcare apprentices to achieve their diplomas. She is also able to assess Business & Administration, Customer Service, Team Leading and Management qualifications. Kath Clerkin is our Functional Skills Tutor. She helps support our learners with additional maths and English needs, and has worked for Way2Work for over 7 years. Kath is a former primary school teacher and has been teaching in a career spanning almost 35 years. Ryan Tolmia is a Business Support Officer for both the Way2Work and Community Learning teams. He completed a Level 3 NVQ Diploma in Business Administration followed by a Customer Service Level 3 Diploma. Ryan now coordinates the data, performance and statistics for both teams. He is also responsible for updating the Way 2 Work website including social media. Ellen Moysey is our Way2Work Exams Officer. She has successfully completed both a Level 2 and Level 3 Diploma in Business Administration. Ellen's job role includes Administration and Invigilation of exams, preparation of exams and registering Apprentices for certification. Ellen is also responsible for many of the administrative processes and procedures that help keep the service running smoothly. has helped recruit and support over 2,000 young people to achieve Apprenticeships and other recognised qualifications. Become a Way2Work apprentice by giving us a call us on 020 8734 3380. Erin started a Way2Work apprenticeship back in 2007, and achieved her advanced level apprenticeship in 2010. 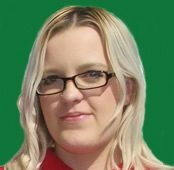 She completed both qualifications whilst working for the Councils Revenues & Benefits service, but recently secured an internal promotion as a Housing Intelligence Officer in the Fraud and Audit team. Ben began his Way2Work apprenticeship with a payroll company Pay Check in 2010. 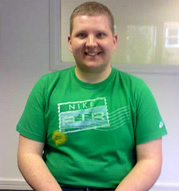 He has been an exemplary employee, and was also nominated for the apprentice of the Year award in 2011. Ben has completed an advanced apprenticeship and still works at Pay Check Ltd in a more senior role. Kirsten Pope started a Way2Work apprenticeship when she was just 17. 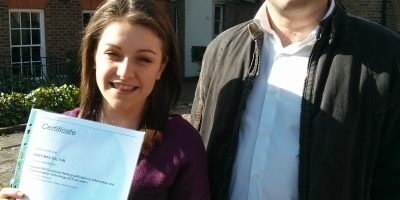 She completed two years, and achieved an advanced level NVQ along with the required Key Skill qualifications. She has worked extremely hard and maintained continuous service with the Revenues & Benefits team for the London Borough of Richmond upon Thames. Kirsten is now an experienced revenues officer. Abu has completed intermediate and advanced level apprenticeships working for the London Borough of Richmond. 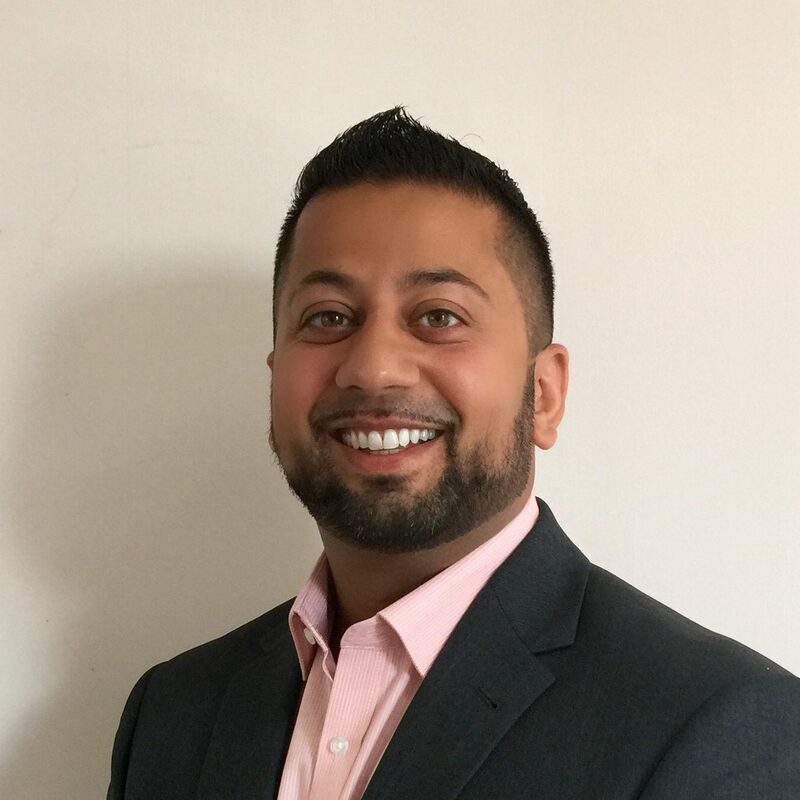 Abu is now an Assessments Officer for the ACS Finance Team and is employed full-time by the London Borough of Richmond upon Thames Council. Emily achieved her Level 3 Childcare Qualification through Way2Work in August 2013. Since then she has worked in two different nurseries becoming a nursery room leader at one setting. Emily recently decided to again further her career and became a qualified nanny. She is now in sole charge of 2 insightful and lovely children based in East Sheen and hopes to continue updating her knowledge and experience. Kathryn started a Way2Work apprenticeship in 2010, and has completed both the Intermediate and Advanced level qualifications. 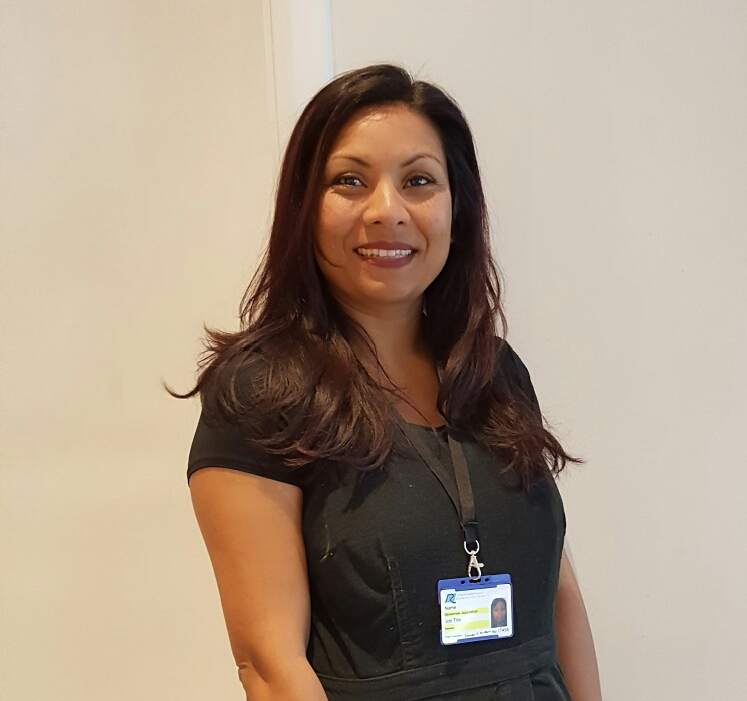 Kathryn initially secured employment with the Youth Service as an administration assistant before progressing to the Integrated Youth Services team at the London Borough of Richmond, now part of Achieving for Children. During this time Kathryn also qualified as an NVQ Assessor, and achieved a Level 3 Diploma in Education and Training. This allowed her to support the Way to Work team as an Assessor during a year long secondment opportunity. Following 5 years of exceptional service, Kathryn has now secured a new job as a Personal Assistant for a primary school. Kelly successfully completed two apprenticeships through Way2Work. She was employed by the London Borough of Richmond as an Apprentice Administrator for the Youth Service and gained valuable experience supporting the Youth Offending Service, and Targeted Youth Support Team. Following the completion of her level 3 NVQ in Customer Service, Kelly fulfilled a life-long ambition by securing a job as a British Airways flight attendant. She now enjoys the jet set lifestyle! A Traineeship is ideal if you are motivated and want to gain the skills and experience that employers are looking for.